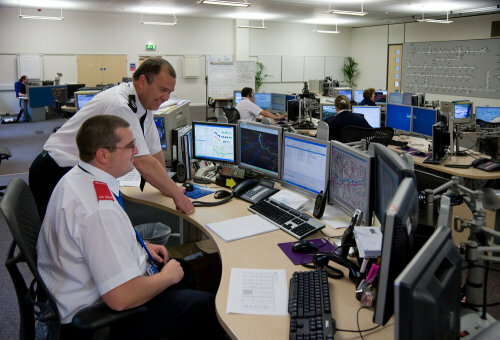 The Safenet 24 hour monitoring systems are connected to their highly sophisticated 24-hour monitoring control centre where there emergency response personnel are ready to deal with your alarm activations immediately. If something goes wrong, they will know instantly. They will then contact you, your keyholders and the relevant emergency service. • Panic Buttons – Panic buttons can be installed to your requirements and can be portable or fixed. • Emergency Buttons – Fire, ambulance and police emergency buttons are included on your wireless control panel and can be pressed in the event of an emergency. Safenet provides peace of mind to thousands of home owners across the country through its PSA approved partners. Any time your alarm is activated, you can be safe in the knowledge that one of our experienced controllers will be in contact with you within seconds. If we cannot get hold of you immediately, we will then proceed to contact your list of approved key-holders as supplied by you. 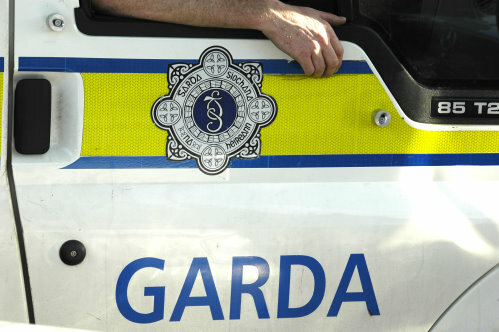 In addition, we will also contact the Gardai for any verified alarm from your home. A ‘verified alarm’ means that two areas have detected an intruder. For example, our system can detect if a ‘contact’ on a window has been broken, followed by the intruder being picked up on a ‘movement detection’ beam. Smart Monitoring can also immediately respond to any panic alarm, fire alarm, or flood detection alarm if connected by your PSA installation company. Commercial Intruder Alarm Monitoring is crucial to businesses all across Ireland. Safenet provides monitoring facilities for Intruder Alarm, Panic Alarm, Duress Alarm, Fire Alarm, Flood Detection, ‘Open & Close’ protocols, GSM Back-up, and most importantly Anti-GSM Blocking Detection. Open & Close Protocols – Safenet can immediately react if your premises is opened before a nominated time. In addition, we will also react if your premises is not closed before a nominated time. In the event of this happening, we will follow any procedure that you require. GSM Back-up – In the event of your phone lines being disabled or cut, the intruder panel requires an alternative way to communicate and contact the monitoring centre. Your PSA licensed installer can also provide a GSM back-up device. This will enable the ‘alarm event’ to be re-routed from the missing standard PSTN phone line and immediately despatched to Safenet via the mobile network. Anti GSM Blocking – In the last number of years there has been an increase of devices known as ‘GSM blockers’ being used to assist intruders breaking into premises completely undetected. These blockers operate by jamming the local GSM frequency, stopping the GSM back-up unit from contacting the monitoring centre. 24 Hour Monitoring – 24 hour protection, 365 days a year.Should your alarm be activated we will know immediately and contact the necessary emergency services. 24 Hour peace of mind, 365 days a year whether you are in or out, at the office or on holiday. Speedy response to alarm activation. Highly trained emergency response personnel – Instant help at hand should an alarm be raised for burglary, fire or personal attack. Having a monitored alarm system may help you obtain a reduction on your home insurance premium. If you don’t have a phoneline in your house, monitoring can take place through your mobile phone. With Safenet Systems, we will install your monitoring alarm system, and then activate your 24 hour monitoring service. Efficient, helpful, professional and knowledgeable. I made the switch to Safnet and saved money.